Eugene, OR (Jan 30)--Late yesterday afternoon, felon Deborah Ellen Frisch was transferred from Lane County to Deschutes County Jail. 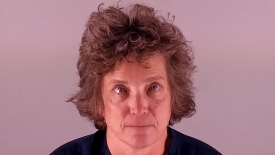 She remains there this morning, in preparation for extradition to Colorado under a Governor's Warrant filed Thursday. 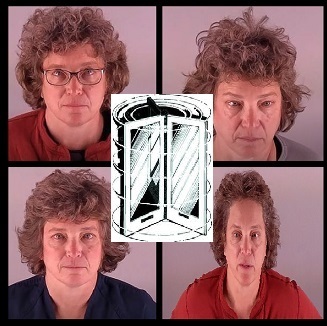 Bend, OR (Jan 17)--In what has become a familiar revolving door (1, 2, 3, 4, 5, 6, 7), Oregon-Colorado Felon Debbie Frisch received pre-trial release after a Deschutes Criminal Court judge reduced her bail from $400,000 to a mere $20,000. 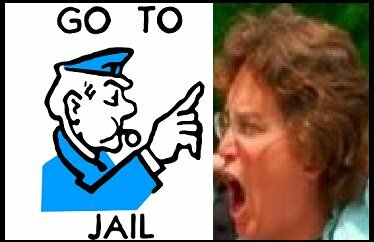 Tellingly, Miss Debbie also "kept saying [to officers] that she was going to resist and that [officers] were going to have to use force on her." has repeated criminal convictions for Filing False Reports [1, 2], one wonders why dummy Debbie has failed to learn that her tactics are impotent. Held on $10,000 bond, Miss Debbie faces arraignment tomorrow. 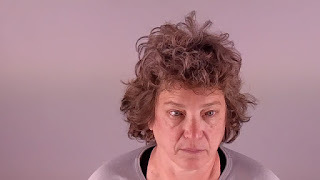 **EXCLUSIVE** **TEH SQUEAK REPORT**(1/5/2018, 5:06PMPM): FELON DEBORAH ELLEN FRISCH RE-ARRESTED (YET AGAIN) IN BEND, OREGON, ON NEW WARRANT, RESISTING ARREST AND DISORDERLY CONDUCT!!! 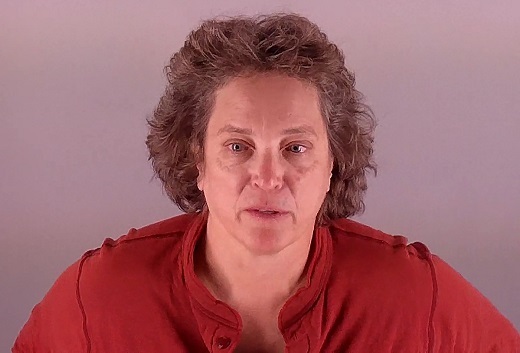 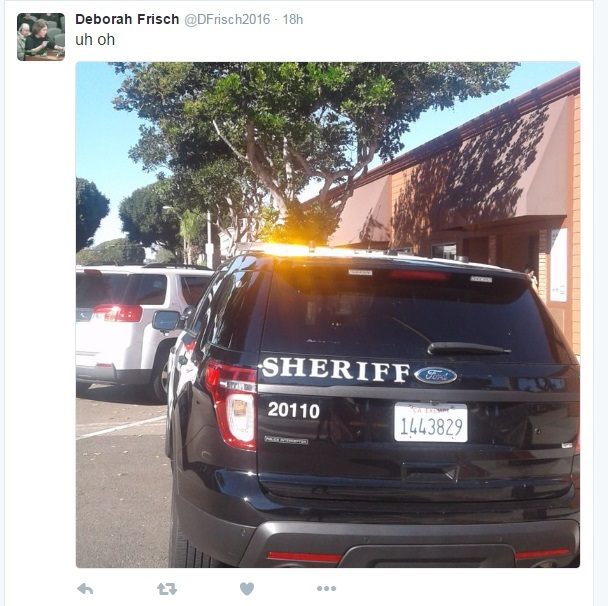 Miss Debbie, using the false name "Ellen Frisch,"
Bend, OR (Jan 3)--Convicted felon stalker Miss Debbie Ellen Frisch harassed members of a City Council Meeting here today, in an effort to stalk the local District Attorney who held Deborah Ellen Frisch reponsible for her crimes in 2015. 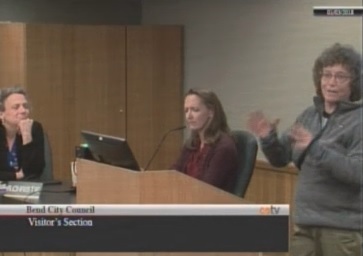 "Please send a message to Mr. Hummel that I shall be suing the City of Bend, and the State of Oregon," Debbie frothed. Miss Debbie had given a false name to the meeting secretary, so Miss Debbie was introduced as "Ellen Frisch"--no doubt a fruitless attempt to evade Council members from googling facts about Frisch's lengthy criminal (and felony) record.